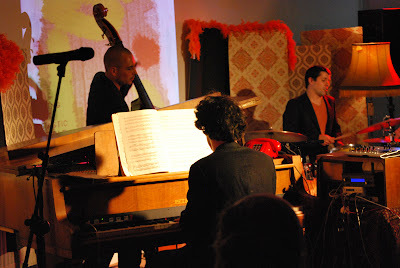 Photos from a live performance by Tin Men and the Telephone, 12th of June in Amsterdam. June 23, 2010 at 12:38 pm. Had a nice performance with Tin Men and the Telephone yesterday evening. Videos and photos will be uploaded soon. June 13, 2010 at 11:13 pm. Show: 12th of June @ Meneer de Wit, Amsterdam. June 7, 2010 at 12:58 pm.